In honor of Cincinnnati's celebration of King Records in September, I produced a special about Hank Ballard & the Midnighters which will air on Saturday, September 9th at 11pm and again Sunday, September 10th at 7pm. Music historian Brian Powers spoke by telephone recently with the two remaining Midnighters, Billy Davis and Norman Thrasher. They've both been inducted into the Rock and Roll Hall of Fame as the Midnighters. 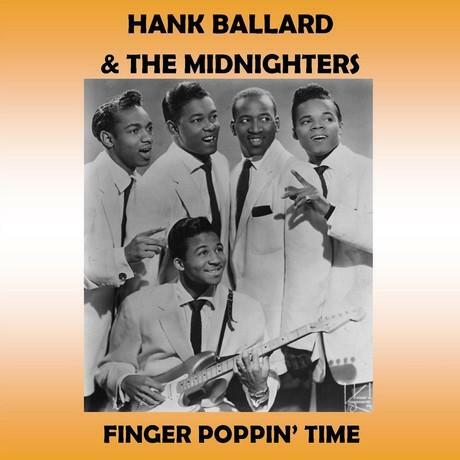 Along with these two interviews, you'll also hear music recorded by Hank Ballard & the Midnighters at King Records' studio. Billy Davis talks about his first guitar and his band, Billy & the Beaters. 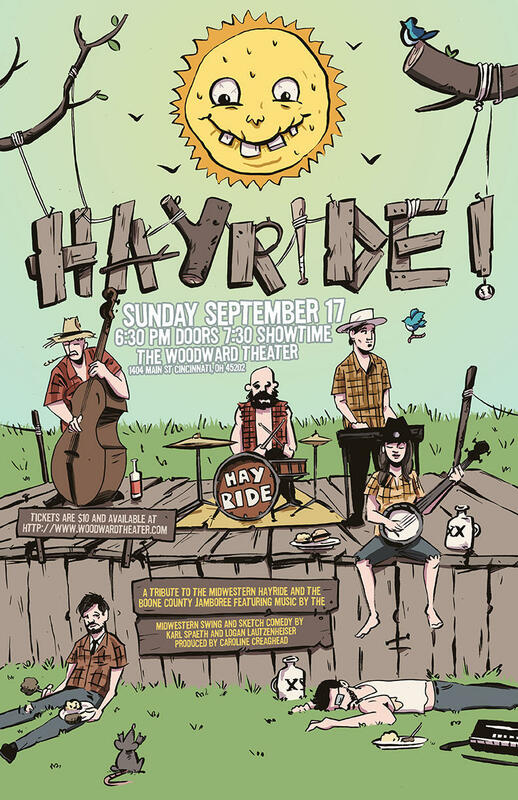 He also shares his memories about joining the Midnighters and touring in two Cadillacs on the road. One story he talks about is meeting Jimi Hendrix after one of their shows and becoming friends with him early, early in Hendrix's career. 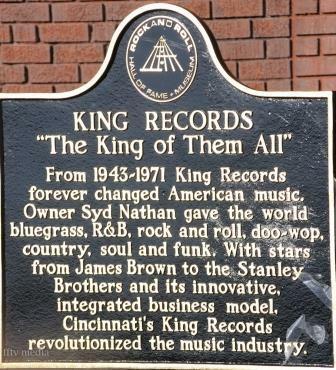 Billy discusses the backstory of some of the hits that were recorded at King Records. Billy Davis left the band when he was drafted into the army and was briefly replaced by Jimi Hendrix. He also talks about rejoining the band, his friend James Brown, and his induction into the Rock and Roll Hall of Fame in 2012. Norman Thrasher began his time with the Midnighters as their road manager. Two months later, he filled in for one of them at an Indianapolis show and remained with the band as a regular until 1963. Norman talks about the various venues they were booked in, and he also shares the backstory of "The Twist." 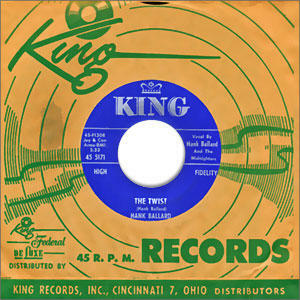 Guitarist Cal Green was a member of the Midnighters who also recorded at King Records. You'll hear one of his King recordings during this special, too. After Cal Green was sentenced to two years in prison for some marijuana seeds, he was replaced with guitarist Billy Davis. Norman also talks about some of the hits they recorded, getting a new Cadillac from Syd Nathan instead of cash, and also the reason why he left the band.